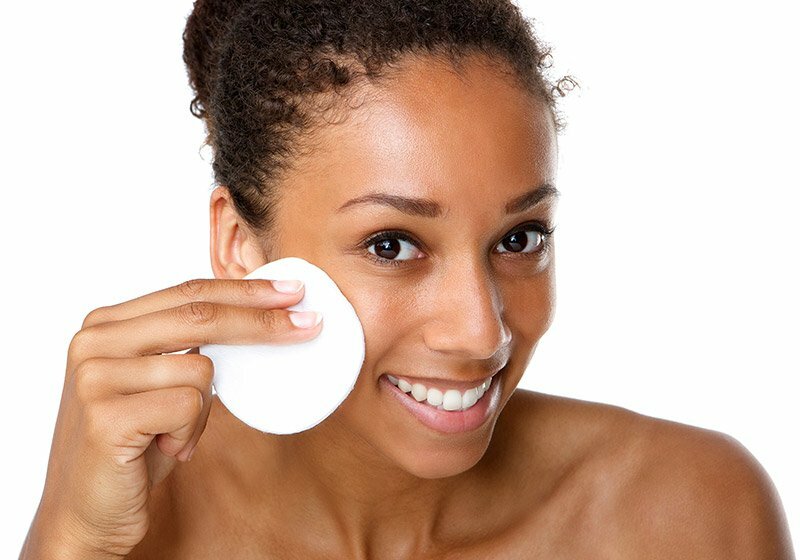 The ability to restore your skin’s lost look and function is one of the most exciting aspects of our cosmetic care expertise and experience. 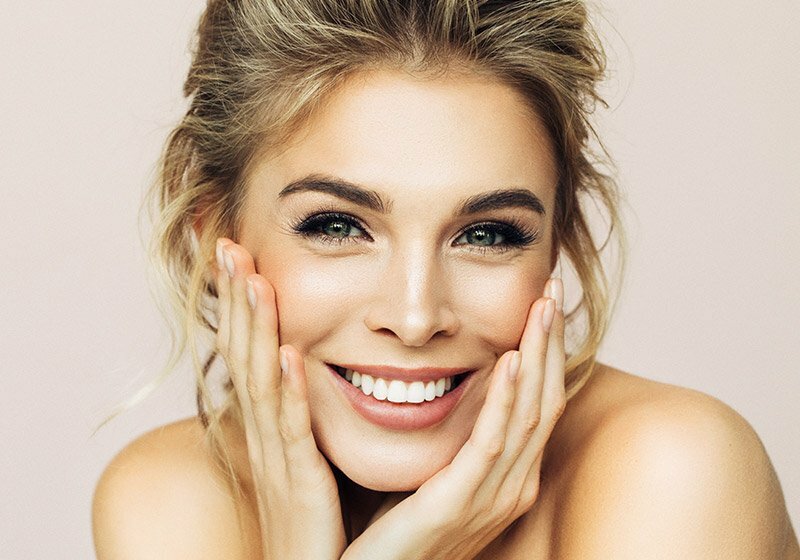 We help patients achieve their goals with personalized skin care, reduction and removal treatments, laser rejuvenation and resurfacing, injectables and contouring and tightening for face and body. Remove and reduce excess hair, unsightly veins, unwanted tattoos and dark colored facial spots with Olympic Dermatology’s modern, medically proven treatments and experienced cosmetic providers and laser specialists. Reverse aging, remove and reduce age spots, fine lines and wrinkles, tighten and rejuvenate skin for a smooth, clear complexion that glows with Olympic Dermatology’s modern, medically proven treatments and experienced cosmetic providers and laser specialists. The secret to having sculpted cheeks, full lips, and smooth skin isn’t really a secret at all. Injections of Botox and fillers like Juvederm, are administered at Olympic Dermatology more than any other aesthetic procedure.